Serving Roscoe, Rockton, Machesney Park, Loves Park and the Greater Rockford Area. 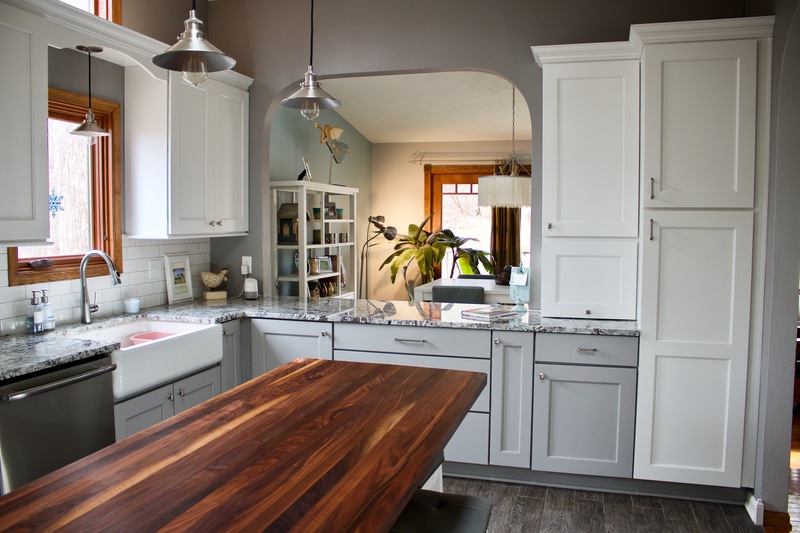 With over 20 years of experience under our belt, we are your one-stop source for your kitchen and bathroom remodeling needs. We design, You enjoy! 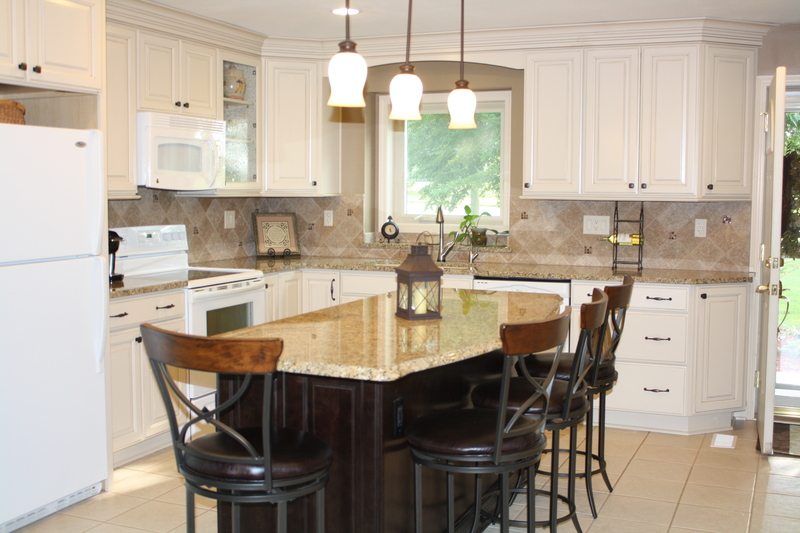 How can we improve your kitchen or bath? 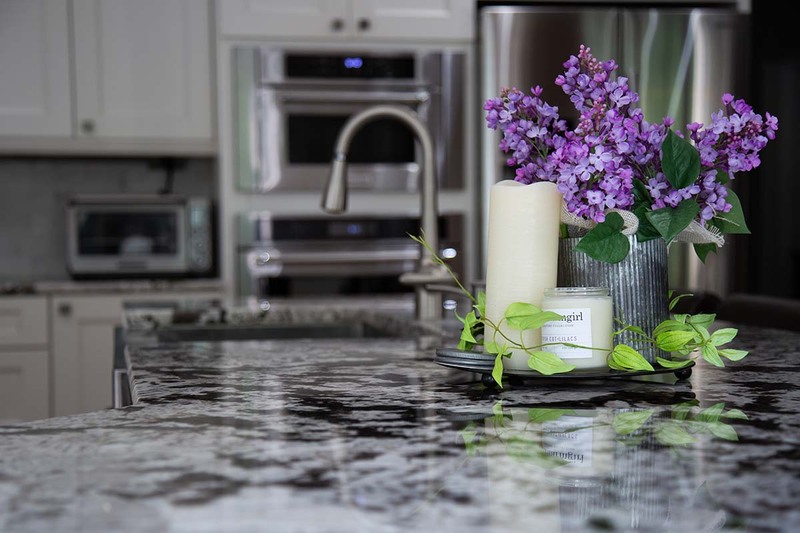 Our installation experts have years of experience to draw from to ensure that your new cabinets, floors or countertops come out looking perfect. We even pay special attention to the little details, such as hardware like handles and hinges. We understand that every component matters, and we ensure that they work together for maximum functionality. 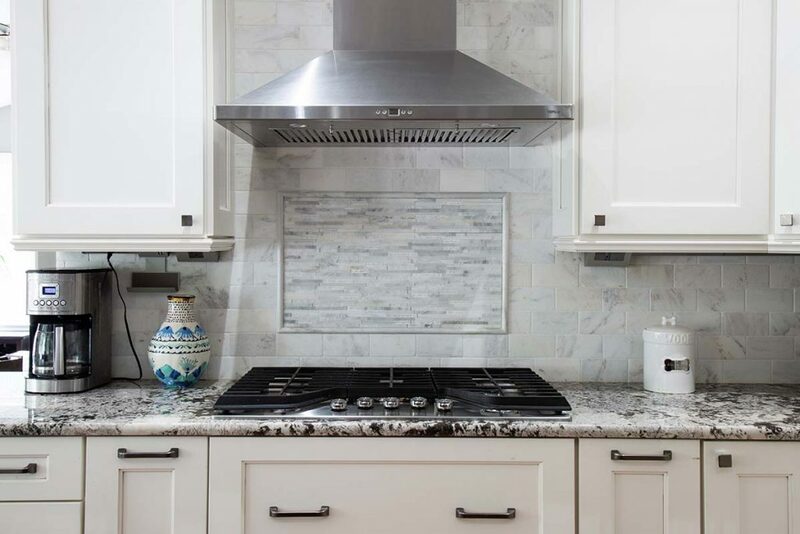 No matter the size or scope of your kitchen remodeling project, you can trust that you’ll have our full attention and respect. We design, build, and install. All you have to do is enjoy the finished product! With options for any budget, we can make sure the areas of your home you spend the most time in are ones you truly love! Went rather smoothly as long as we didn’t get in the way. We wanted to use a different shower surround not recommended by the contractor. They put it in and we weren’t happy with it. They removed it and we went with their recommended product. They were very helpful in getting us an adjustment on the product. We would recommend that you follow their lead and use what they recommend. Very professional folks and a delight to work with. Highly recommended contractor. Lisa came up with an awesome design, better and more unique than we could have ever imagined. Al and Sue were a pleasure to deal with from start to finish. The end result was our dream kitchen! 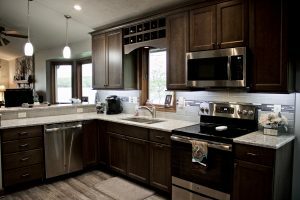 With over 20 years of experience under our belt, we are your one-stop source for your kitchen and bathroom remodeling needs.